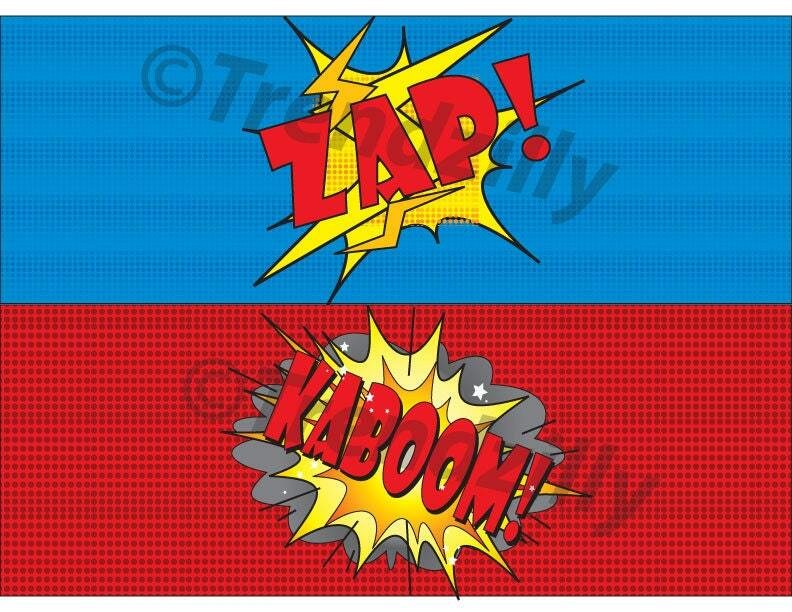 Superhero 4x11 Can Labels, Comic Book Labels, Party Supplies, Superhero Birthday, Comic Book Birthday, Labels Printable Instant download. 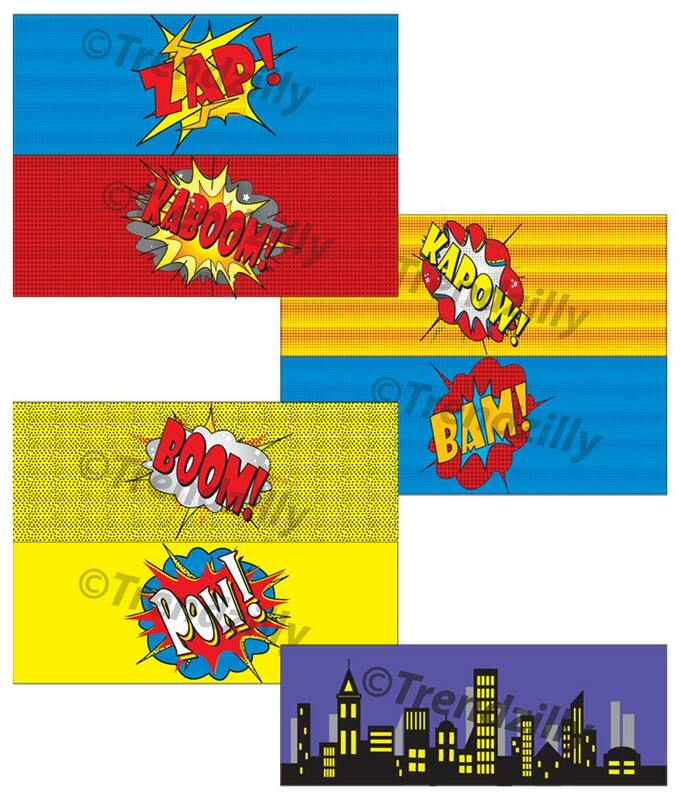 Set of 7 Large Superhero can labels printable. 4 pages. 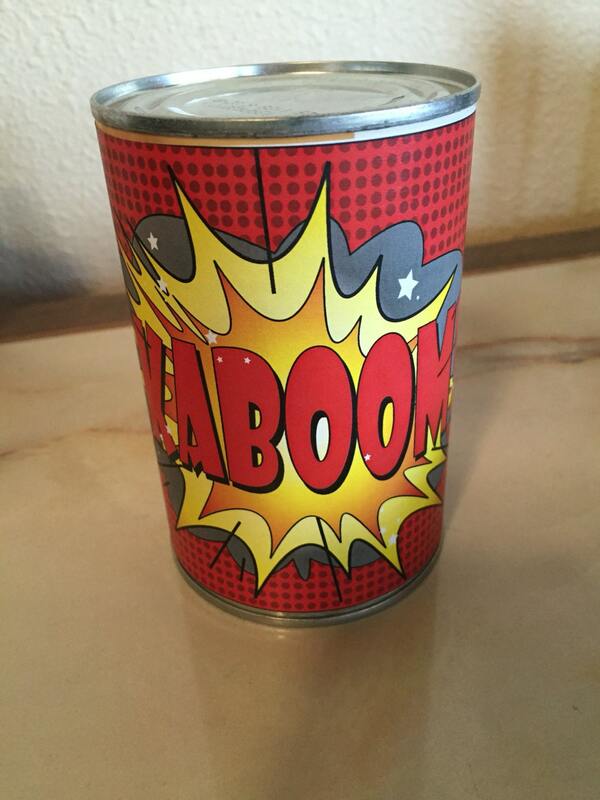 Each label is 4"x11"
~ Superhero can labels can be printed on plain paper cut out and taped around cans. 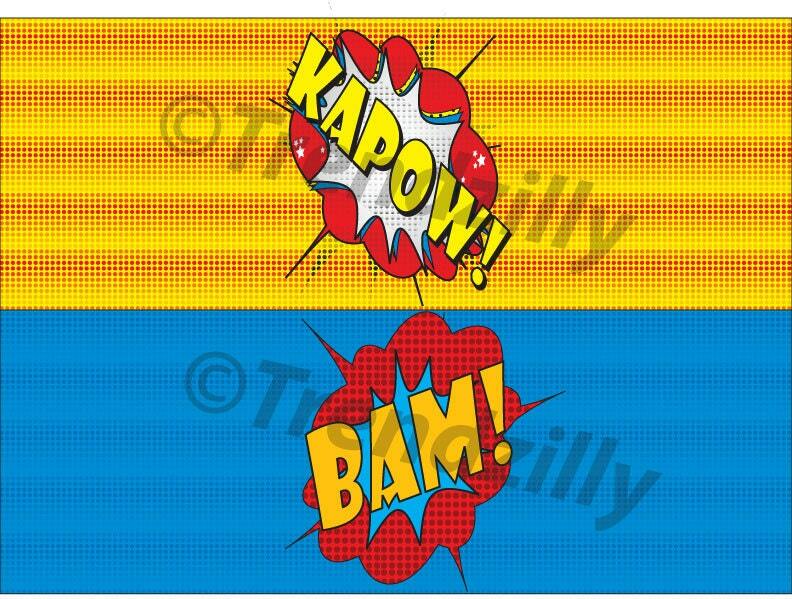 Goes with Superhero cupcake toppers found here: https://www.etsy.com/listing/192465719/superhero-cupcake-toppers-printable? and Cupcake Wrappers here: https://www.etsy.com/listing/192459030/superhero-cityscape-cupcake-wrappers?